Stable Sling 3 – Pacific Medical, Inc. 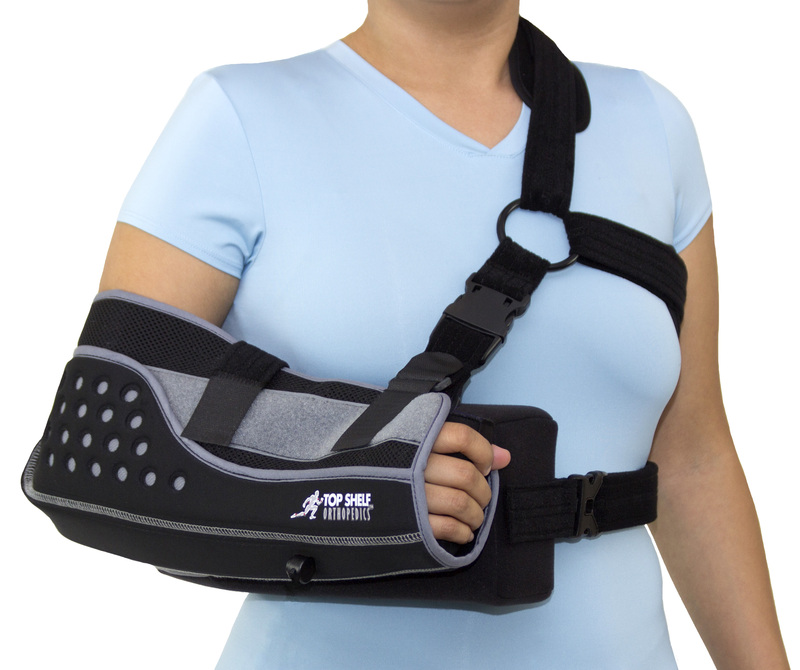 The Stable Sling 3 is a versatile, comfortable and convenient shoulder immobilization device that aids in the recovery and rehab of a shoulder injury. Its 3D foam sling pocket is constructed to provide a sturdy, comfortable, ventilated environment during the recovery phase following a surgery or injury. 502083 Standard Abduction Pillow Small < - 11"
502084 Standard Abduction Pillow Medium 11" - 13"
502085 Standard Abduction Pillow Large 13" - 15"
502043 External Rotation Abduction Pillow Small < - 11"
502044 External Rotation Abduction Pillow Medium 11" - 13"
502045 External Rotation Abduction Pillow Large 13" - 15"
502093 Stable Sling 3 Only Small < - 11"
502094 Stable Sling 3 Only Medium 11" - 13"
502095 Stable Sling 3 Only Large 13" - 15"